The median price for single-family homes that changed hands in February remained stable over February 2018 and is now $249,900. The median price for condos increased 13.3 percent to $137,000. 131.64 percent, down from 136.05 percent last month. There are a number of reasons you might prefer a resale house, even if it needs work. For instance, you may have your heart set on moving to a specific neighborhood. Energy Consumption/Green Building: If you care about “green” — whether that means the money you spend on energy bills every month or your concern about the environment — a newly constructed home is virtually always the better option. Flexibility for Space and Wiring Customization: When you buy a resale house, you get what’s already there. With a new home, by comparison, you can often participate in the design of interior spaces with the builder, in advance of actual construction. Replacement Costs: By definition, with a new house everything is new, including costly components — such as the furnace, water heater, air conditioning unit, kitchen appliances and roof, — and doors, windows, and more. In a new home, most of these components come with a warranty, sometimes for up to 10 years. owners to install less-dependable battery-powered detectors. Many builders also back up their hard-wired detectors with battery power to handle electrical outages. reasons. While the home you sell will (by definition) no longer be new, a 5-year old home will often be more desirable — given all the features above — than a 25-year old home at resale. Contract to purchase a NEW CONSTRUCTION Residential Home through Florida Realty Marketplace before March 31, 2019 we will give the BUYER up to a $2,000 REBATE at closing. Contract to purchase a NEW CONSTRUCTION RESORT home for Short Term Rental through Florida Realty Marketplace before March 31, 2019 we will give the BUYER up to a $5,000 REBATE at closing. 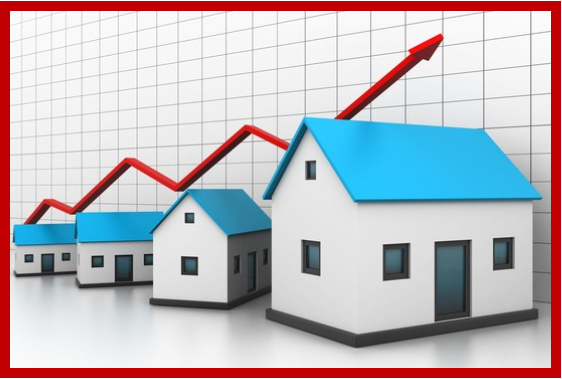 NO OBLIGATION COMPARATIVE MARKET ANALYSIS FOR YOUR PROPERTY. We will complete it within 48 hours of request. sale of your home or your next purchase of a home! !